Motor sports, marine construction, sports equipment and model construction. 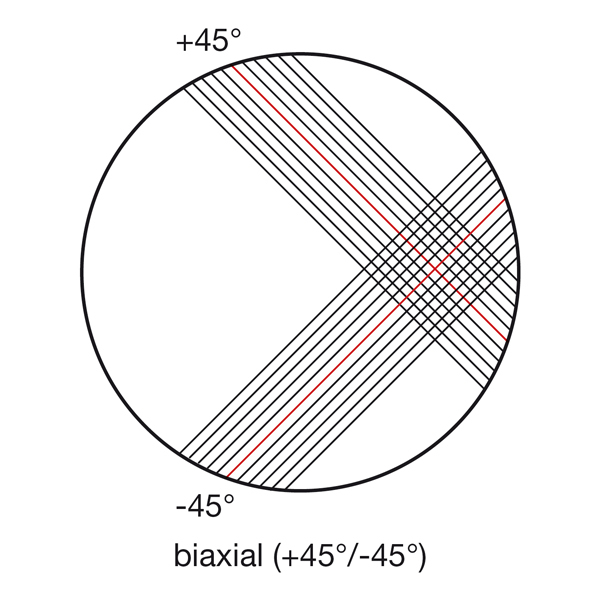 This biaxial NCF has 2 unidirectional plies laid at an angle of ± 45° which are stitch-bonded to each other. 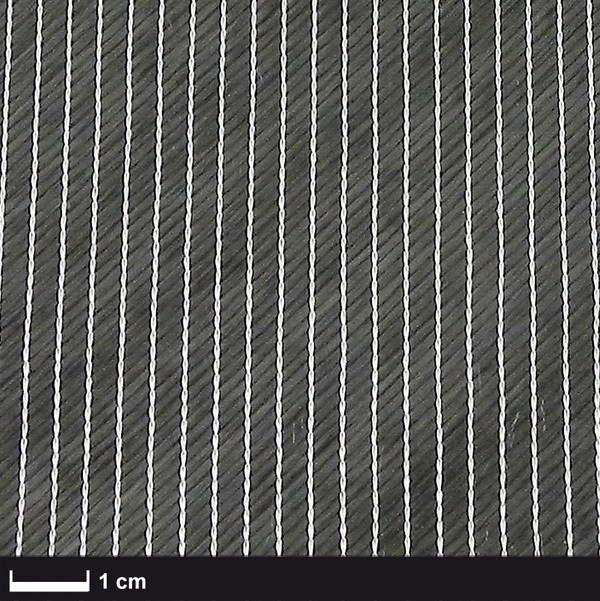 Drapability is improved compared to conventional NCF with plastic-scrim. 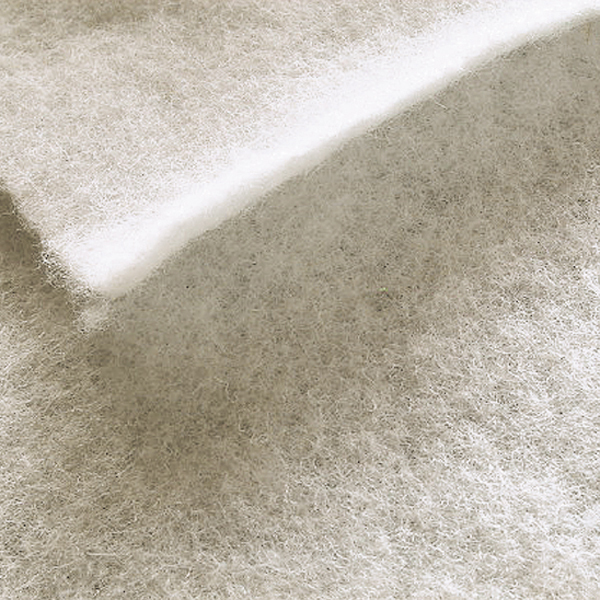 Due to marginal ondulation there is a better utilisation of the fibre´s properties. 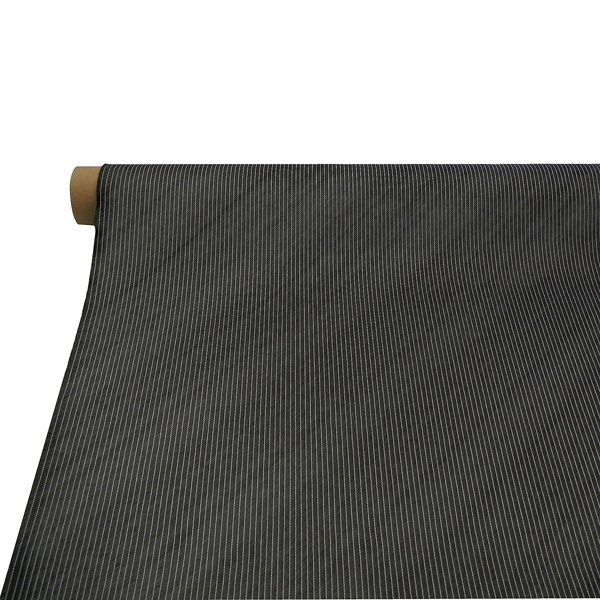 Particular advantage: torsional layers could be done without offcut.